Certified California Naturalists and all Californians with an appreciation for the state's diverse natural ecosystems may now register for the second biennial California Naturalist Conference, from Sept. 9-11 at Pali Mountain Retreat and Conference Center in Running Springs. The early registration discount ends July 1. The conference features a full slate of presenters that include an award winning environmental journalist and science writer, an internationally renowned conservation scientist, a Latino educator and visionary, and a Southern California leader developing community green spaces in underserved neighborhoods. Early registration for the conference is $150 for certified California Naturalists; for non-certified participants registration is $175. Room and board at Pali Mountain is $165 per person. Those not staying at Pali Mountain pay a $90 food and beverage fee. On July 1, conference registration increases by $20 per person. For more information and to register, visit the conference website. California Naturalist training in an outdoor classroom. 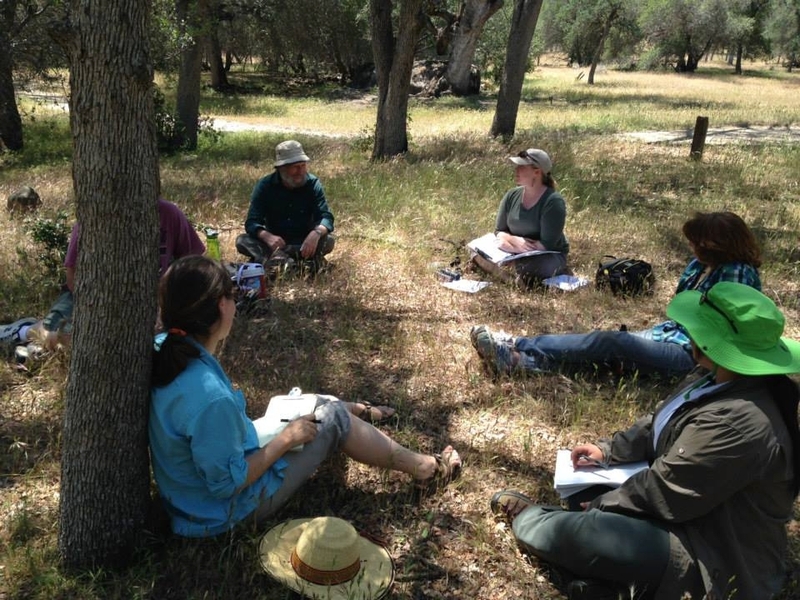 Applications are now being accepted for scholarships to attend California Naturalist training in the San Joaquin Valley and central Sierra region in 2015. To become a certified California Naturalist, trainees take part in 40 hours of classroom and field courses and complete a capstone project. More than 700 California Naturalists have been certified by UC Cooperative Extension since the program's inception in 2010. The 2015 training sessions will be offered with the Sierra Foothill Conservancy, the UC Merced Vernal Pools and Grasslands Preserve and the UC Merced Sierra Nevada Institute. Partial scholarships will be awarded in two categories: Student Scholars Award and Service Award. The Student Scholars Awards are open to graduating high school seniors and currently enrolled college students. The Service Awards are open to people engaged in work (volunteer or paid) that directly impacts under-served communities. The scholarships are intended to engage participants who will apply their experience by taking action in their own communities. To be eligible for a scholarship, aspiring naturalists are invited to fill out the online application at http://ucanr.edu/CalNatScholarship. Application review will begin in December 2014 and continue until all the scholarships have been awarded. The California Naturalist program champions the state's unique ecology and engages volunteers in stewardship and study of California's natural world. A love of nature and a desire to share their passion prompt people to commit time to becoming and serving as California Naturalists. California Naturalist program uses a science curriculum, hands-on learning and volunteer service to inspire stewardship of the state's parks, wetlands, coastal areas, mountains, foothills and forests. Four units of college credit are available for course participants through UC Davis Extension. Sierra Foothill Conservancy. Classroom sessions: 6 to 8 p.m., Fridays March 13, 20, 27, April 10, 17, 24; Field sessions, Saturdays March 14, 21, 28, April 11, 17, 24. The scholarships were made possible by a grant from the Renewable Resources Extension Act, a program administered by the UC Division of Agriculture and Natural Resources. 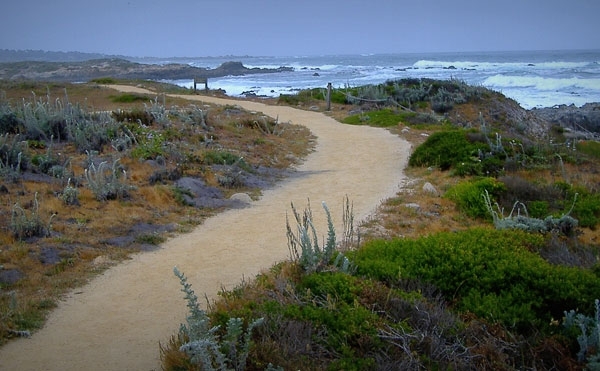 The California Naturalist Conference will be held at Asilomar, a state park and conference center on the Monterey Peninsula. The UC California Naturalist Program has opened early registration for its first statewide conference, to be held Oct. 17 to 19 at the Asilomar Conference Center in Pacific Grove. The event is designed to bring together the state's certified California Naturalists and others who share their appreciation for California's unrivaled state and national parks, coastal areas, mountains, wetlands, foothills and forests. The conference will provide a forum for the growing ranks of California Naturalists to discuss new research and developments in natural history, citizen science, global (climate) change, environmental education and nature interpretation. The California Naturalist program, sponsored by UC Cooperative Extension and modeled after the Master Gardener Program, is recruiting and training those passionate about nature to form a statewide corps of active and educated environmental stewards. Currently there are 500 California Naturalists certified by the program. 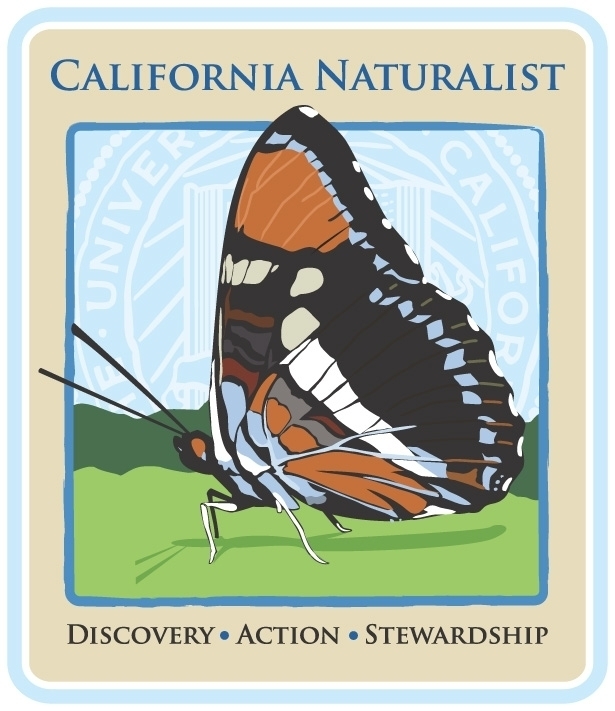 California Naturalist operates in partnership with nature preservation, appreciation and conservation organizations or institutions around the state. A love of nature and a desire to share the sentiment prompt people to donate their time to becoming and serving as California Naturalists. Together with the partnering organization, California Naturalists champion the state's unique ecology and engage in stewardship and study of California's natural world. Early registration for the first-ever California Naturalist conference is $250 for certified naturalists and $325 for all others. Registration fees will go up on July 1. Lodging is separate. 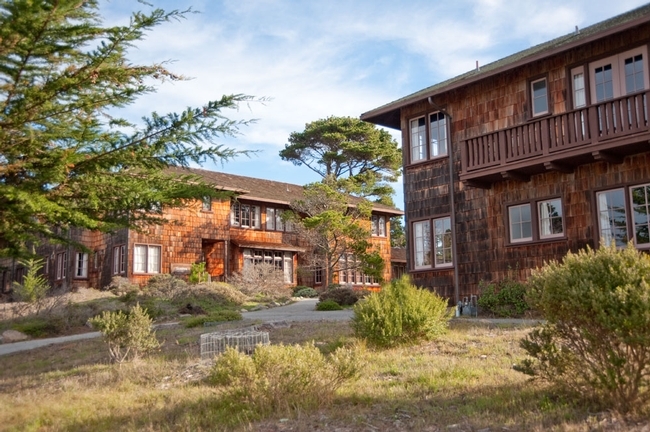 Registration fees are higher for those not staying two nights at Asilomar. 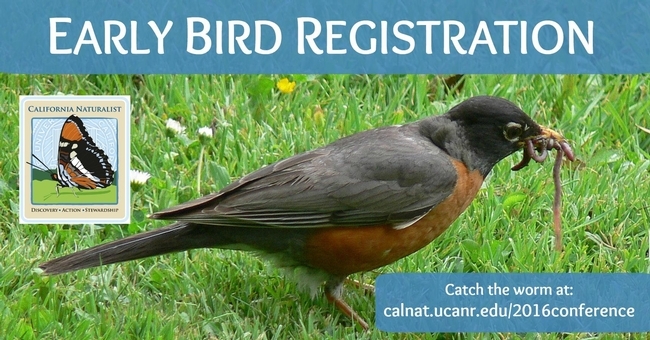 Conference and Asilomar accommodation reservation forms are available on the California Naturalist Conference website, http://ucanr.edu/CalNat2014. Registration includes a full agenda of presentations, poster session, exhibits and receptions. A limited number of scholarships are available to help offset the registration, room and board and travel costs of certified California Naturalists and naturalists-in-training. Make lodging reservations at Asilomar by Sept. 17 for discounted accommodations in the beautiful park setting, increased opportunities to connect with fellow naturalists and all meals. The California Naturalist Conference begins on Friday, Oct. 17, with optional small-group advanced training programs. Two of the courses, “Drawing birds” and “Nature Drawing” will be taught by acclaimed naturalist, educator and artist John Muir Laws. A complete list of six advanced training sessions is available on the conference website. Advanced training classes are offered for an additional $30 fee and expected to reach their maximum capacity quickly. The Saturday agenda follows two tracks: “people, parks and diversity” and “global change and biodiversity.” For the keynote session, two renowned naturalist authors will speak on the role of citizen scientists in preventing species extinction. Mary Ellen Hannibal will discuss the role of citizens in scientific discovery and conservation. She is the author of The Spine of the Continent, which chronicles the efforts of everyday citizens to create a wildlife corridor from the Yukon to Mexico. She is working on a new book to be titled Citizen Scientist. Anthony Barnosky, a professor of Integrative Biology at UC Berkeley, will talk about strategies for avoiding species extinction in the face of global change. Barnosky is the author of Heatstroke: Nature in the Age of Global Warming. His new book, Dodging Extinction: Power, Food, Money and the Future of Life on Earth, will be published in September. 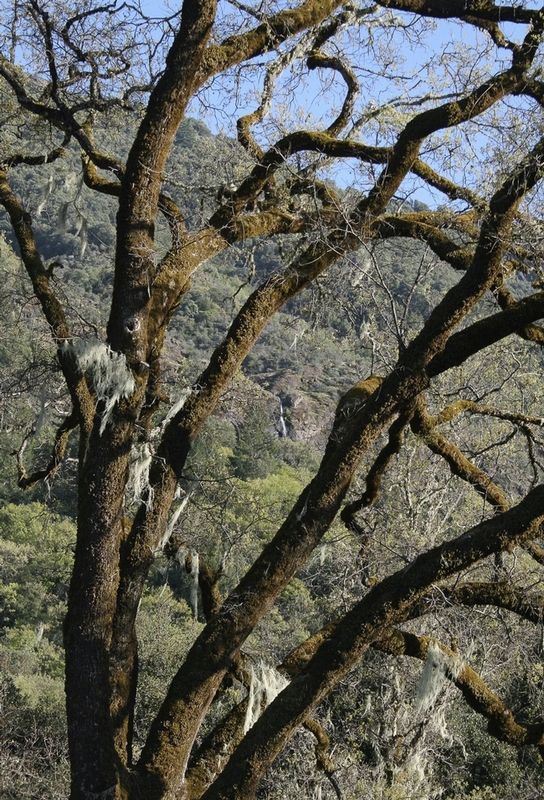 Saturday's program also includes a reception and a poster session detailing nature research and conservation efforts by California Naturalists around the state. The conference wraps up on Sunday with optional field trips, offered for a $25 fee. Field trip destinations include the Elkhorn Slough National Estuarine Research Reserve, the Fort Ord National Monument, Point Lobos State Natural Reserve and the Monterey Bay Aquarium.